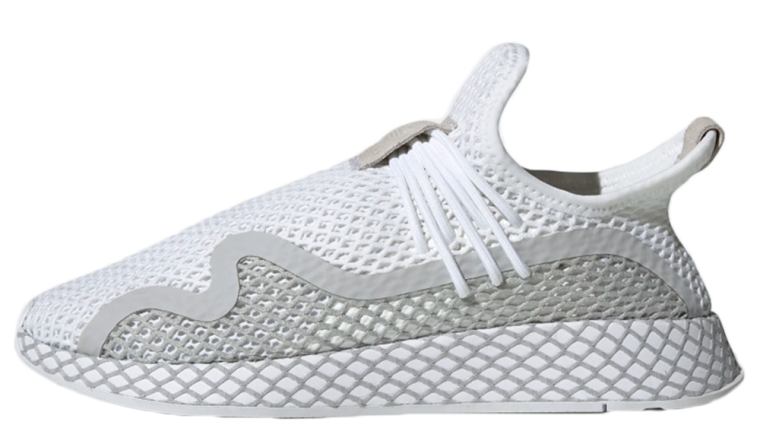 The adidas Deerupt is a brand new silhouette for 2018. Arriving with unique webbing across the upper, the brand’s latest offering makes for an exciting addition to any street style rotation. adidas’ latest runner combines a lightweight summer-ready upper with a sleek EVA midsole. This vibrant sneaker is all set to make a statement in a variety of bold colourway options. 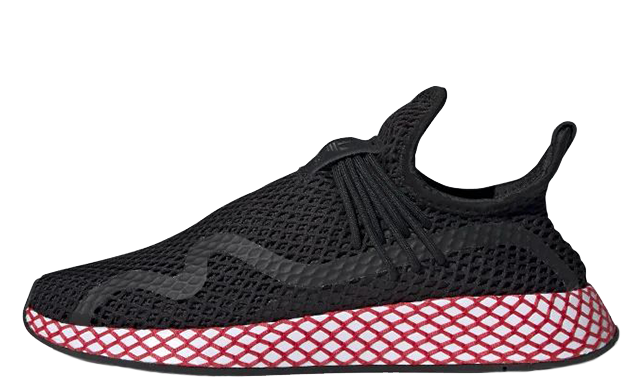 First appearing in Spiderman style red, white, blue, and black combo, the Deerupt caught the eye of both sneakerheads and fashionistas. Several stunning women’s exclusive colourways have been unveiled this year, including the timeless Triple White and trend-focussed Aero Pink. 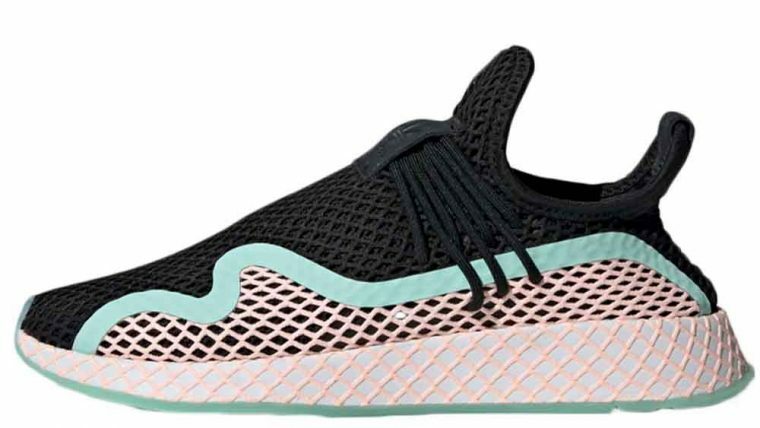 Whether you choose to wear adidas’s slim-line runner to the gym or on the streets, the Deerupt is a total must-have, which will keep your feet feeling comfortable all day. 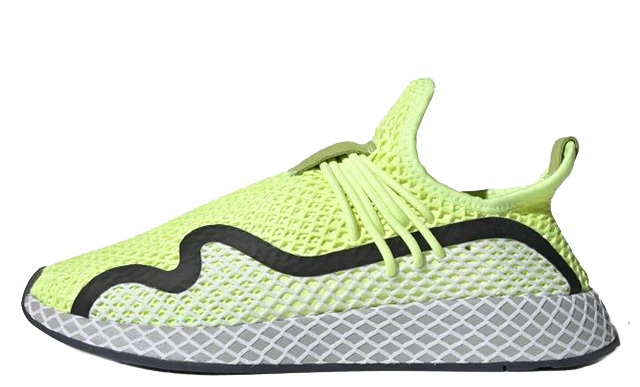 If you’re a fan of the adidas Deerupt Runner, make sure to stay tuned to this page for release news and to browse the full collection. Save 50% At The adidas Mid Season Sale!